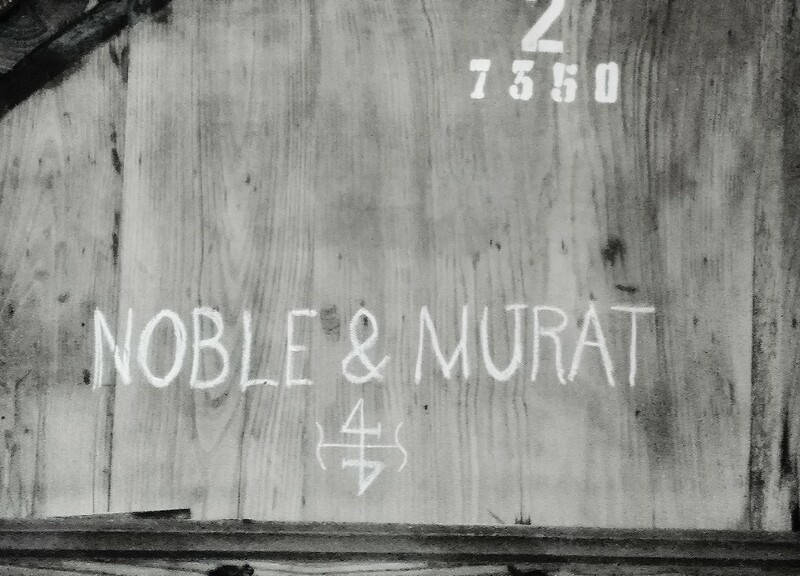 Antonio Taveira’s family breathes new life into the illustrious Noble & Murat brand whose tradition as a port house started over a century and half ago in 1831 as one of the first bottlers to mention “LBV” on their label. The family has a long history of precision hand-harvesting, distinguished sourcing and methodical vinification. For decades they have provided grapes for Taylor’s, Croft, Sandeman’s among others, but now they have decided to keep the best grapes for their own wines. One of the newest established port houses with the oldest growing history. 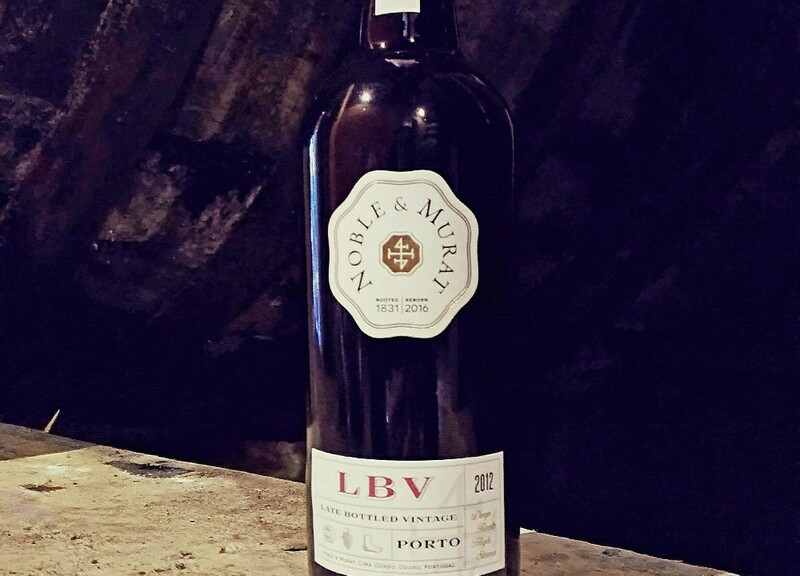 Recovered history: utilizing the wisdom of traditional techniques, this LBV has the tannin structure of a vintage port. 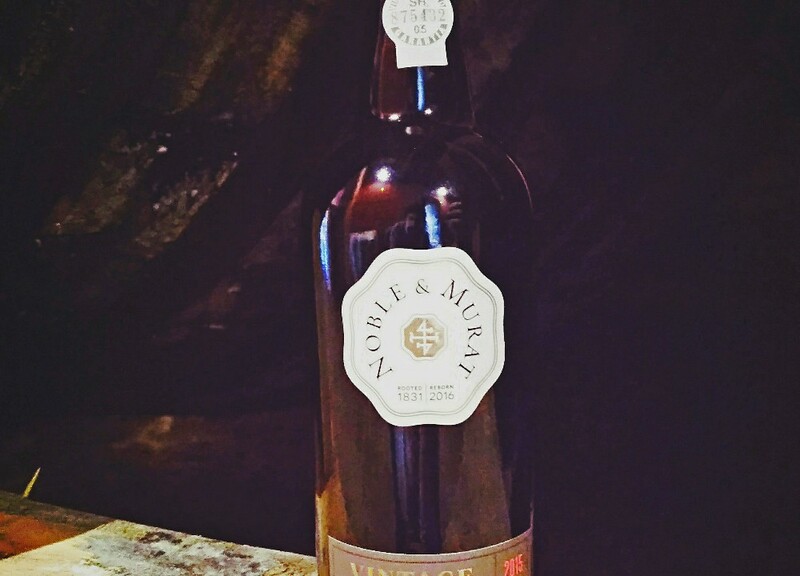 There is not another LBV on the market that comes close to the quality of Noble & Murat LBV. The intense blackberry and raspberry flavors and lively acidity in this LBV allows it to pair with savory foods like rare duck breast and duck confit, roasted pork loin with fig compote and turkey with cranberry, aged cheeses (especially blue cheese) and charcuterie. 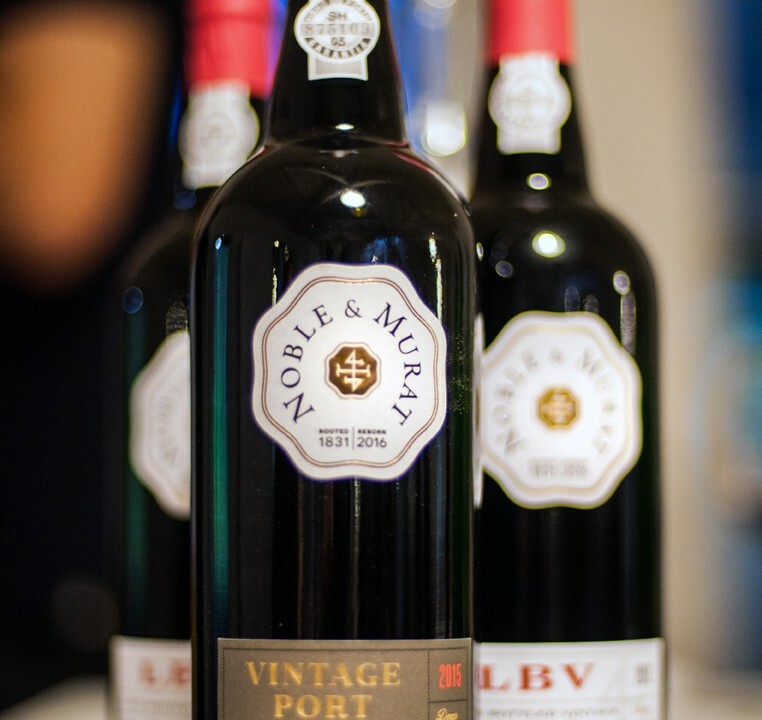 This elegant and balanced expression of Late Bottled Vintage port, or LBV, is the result of the artful blending of six prestigious old vine parcels which are hand harvested, vinified and aged separately. In a return to ancient techniques to help with the extraction of color, structure and flavor, the grapes are destemmed and 100% foot-trodden in granite lagares. During the fermentation and maceration there is a re-introduction of layers of lignified stems which yields a wine that is drier and higher in natural acidity. 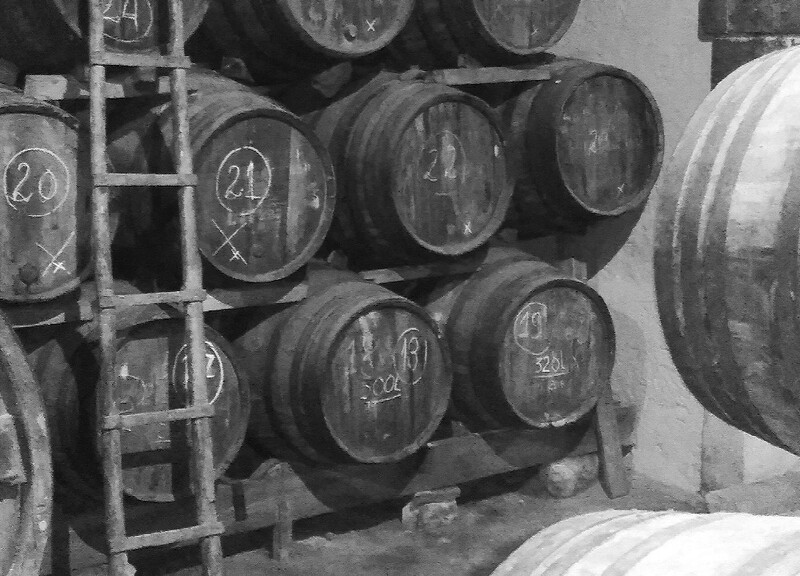 The wine is then bottled unfiltered after four years of ageing in stainless steel and 150 year-old seasoned chestnut vats. 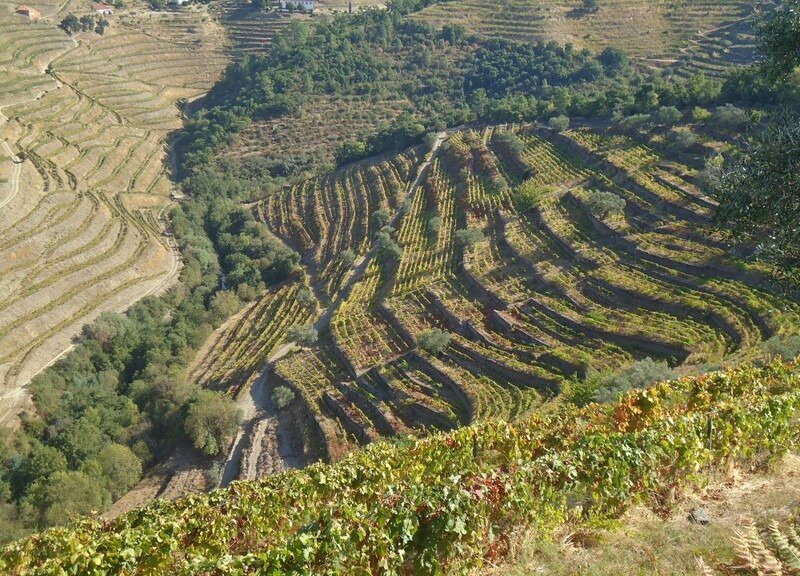 Grapes are sourced from six very old family-owned vineyards located in Vale do Pinhão, vale do Tedo, Covas do Douro, Donelo and Chanceleiros (Cima Corgo, Douro Valley). The vines are planted in schist around 500 to 650 ft above sea level.